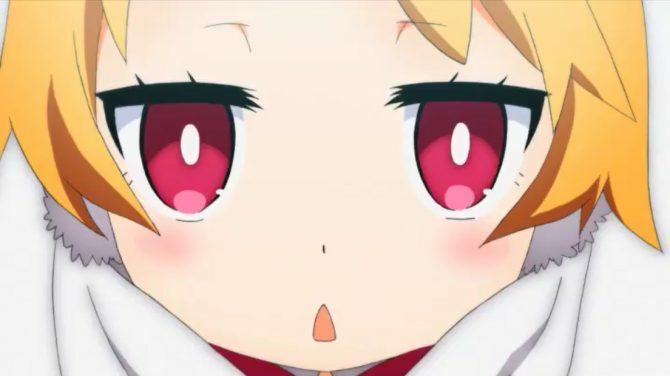 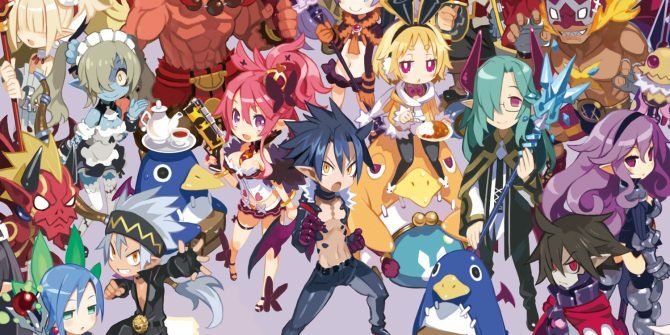 During an Ask Me Anything on Reddit with Nippon Iche Software president Sohei Niikawa, questions were brought up from fans about the future of the Disgaea series and other NIS titles. 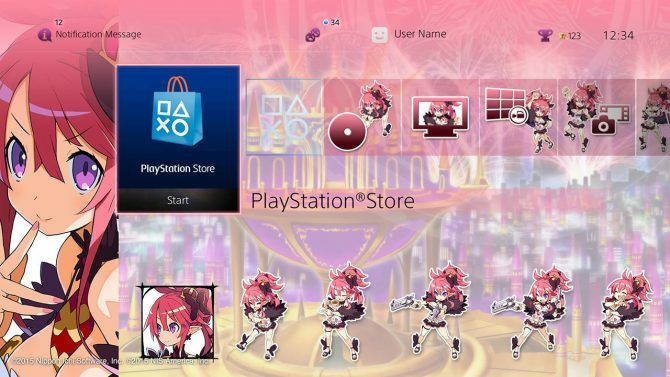 If you want to customize your PS4 dashboard with Disgaea 5: Alliance of Vengeance, NIS America released a whopping ten themes dedicated to the game on the North American PSN. 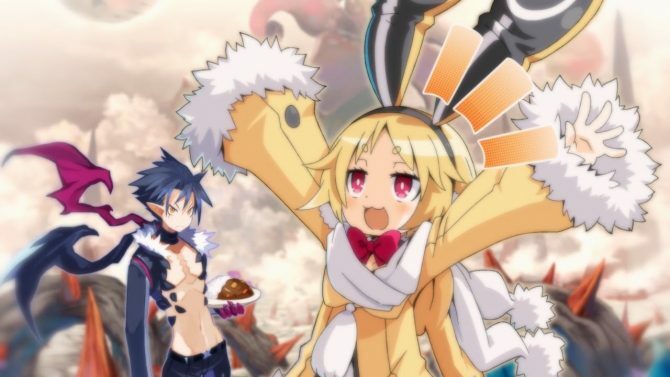 NIS America released today the launch trailer of the upcoming PS4 exclusive JRPG Disgaea 5: Alliance of Vengeance, that was just released for PS4 in North America and is coming to Europe on October 16th. 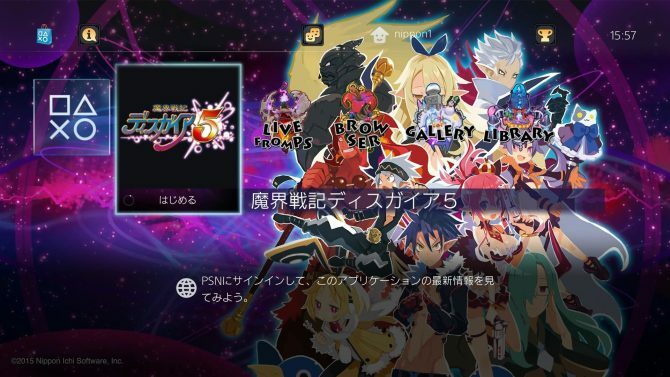 While we don't yet have an official release date from NIS America for the upcoming PS4 exlusive Disgaea 5: Alliance of Vengeance (besides a generic "Fall" window), a hint might have just come from retailers. 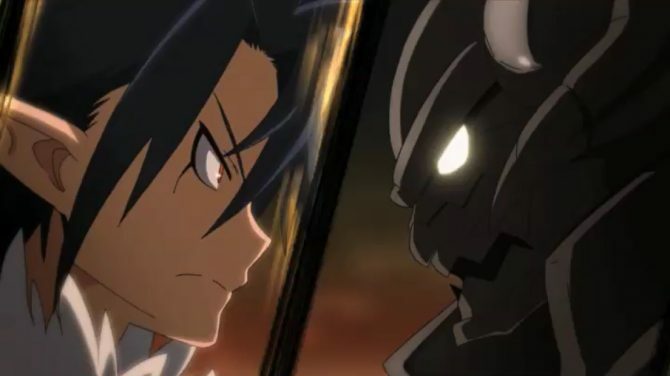 Disgaea 5: Alliance of Vengeance has a tasty new trailer for fans of the long-running franchise to gawp over. 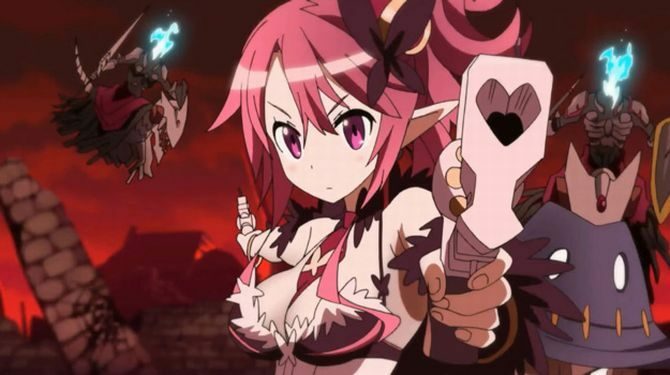 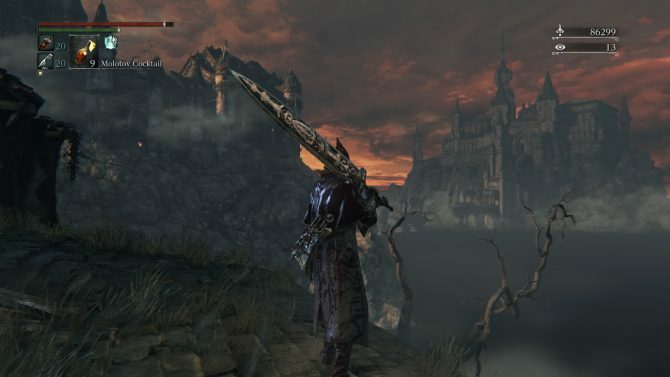 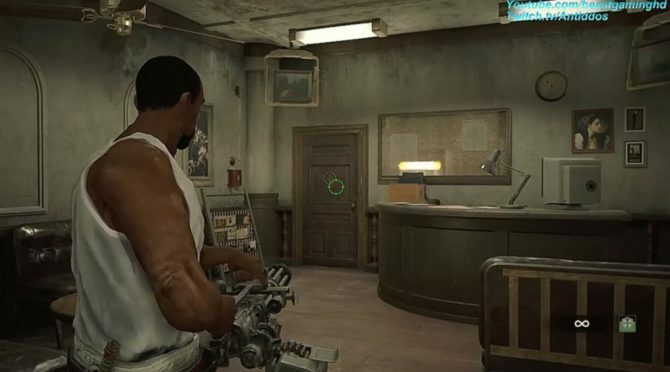 The new trailer introduces some characters as well as showing off some of the tactical RPG's action gameplay. 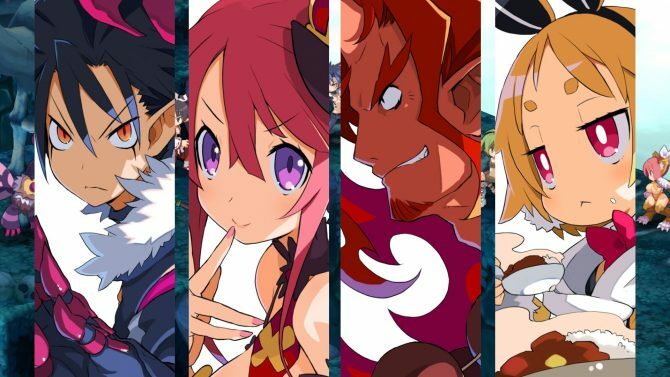 Nippon Ichi Software just released a new trailer of the upcoming PS4 JRPG Disgaea 5: Alliance of Vengeance, which will hit the Japanese shelves on March 26th and will launch in the west this fall. 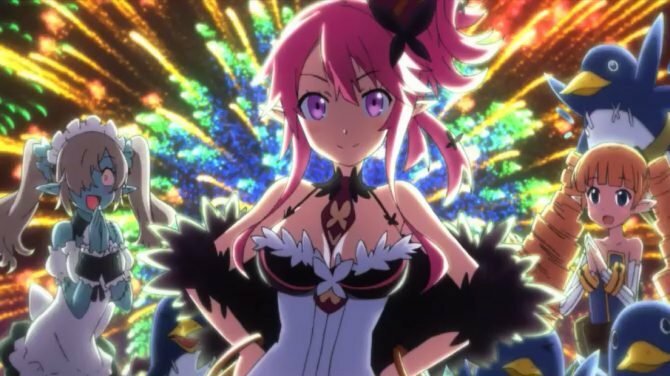 Nippon Ichi Software just released a brand new trailer of the upcoming PS4 Exclusive JRPG Disgaea 5: Alliance of Vengeance.